Laboratory Automation - Xyntek Inc.
Total Laboratory Automation (TLA) in clinical laboratories is achieved by designing, procuring, implementing, and integrating automation systems (devices, equipment, instruments, and robots) that perform specific tasks and methods. These islands of automation are then linked together to support entire processes and workflows within the laboratory setting. Xyntek's solutions are aimed at increasing the workflow efficiency resulting in higher ROI through reduced costs and increased throughput. 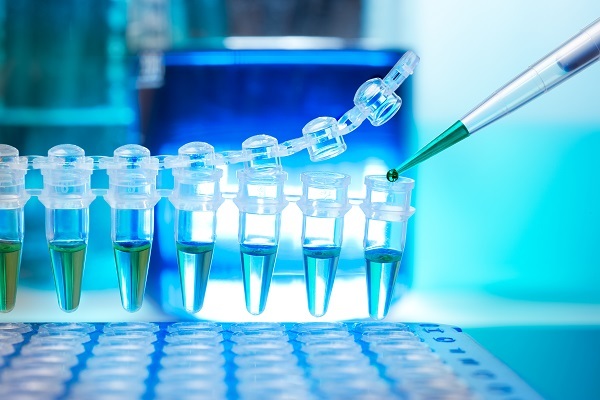 Laboratory Automation, when implemented correctly, eliminates the risk of human error in tracking, analysis, and reporting of data from diagnostic specimen and samples. Achieving Total Lab Automation through efficient laboratory integration in the hospital or medical laboratory facility requires experience and a working knowledge of integrating various laboratory processes, workflows, instrumentation, and data management technologies. Xyntek’s experience implementing lab automation and associated data handling technologies, in conjunction with our XyNexus™ Healthcare Integration service, allows us to provide fully integrated hardware and software solutions that identify and address the underlying needs of the clinical laboratory, including seamless interfacing with EHR and other Healthcare Information Systems within the enterprise.